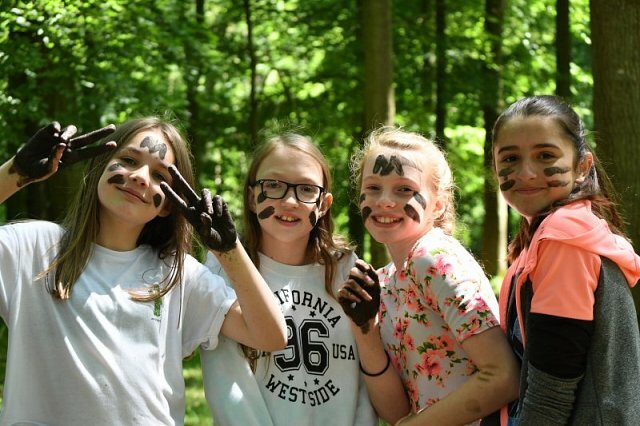 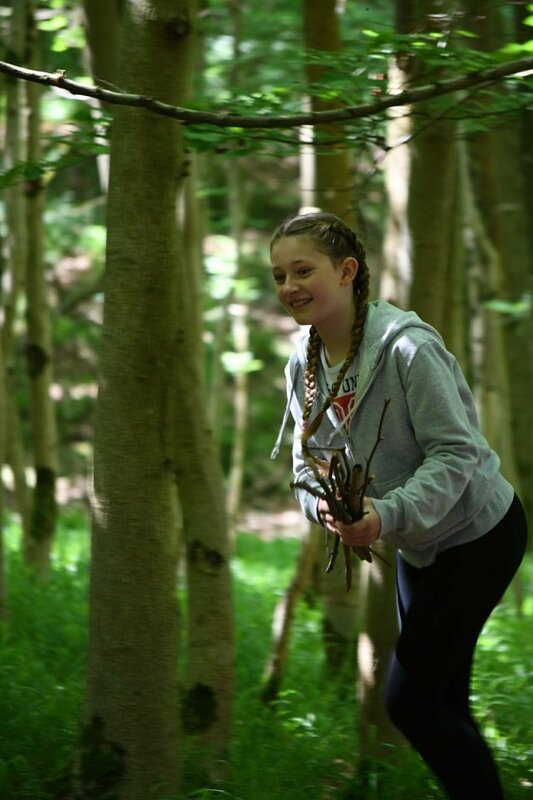 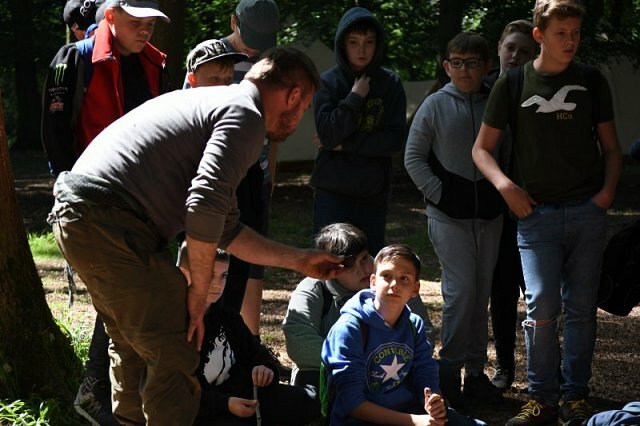 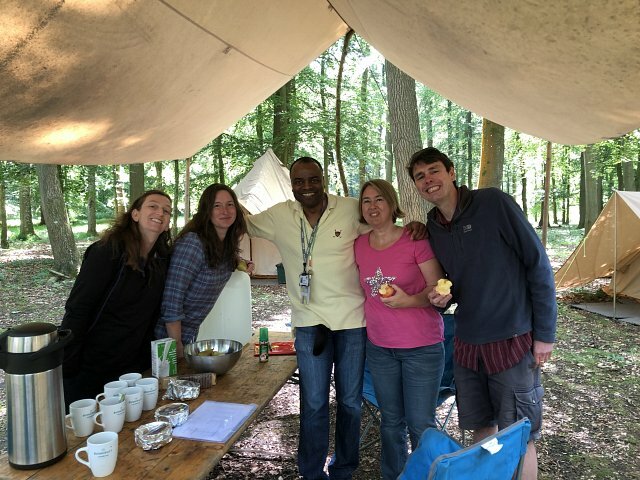 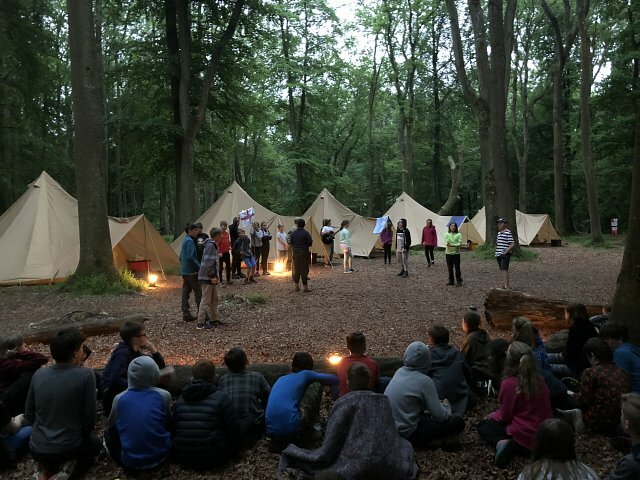 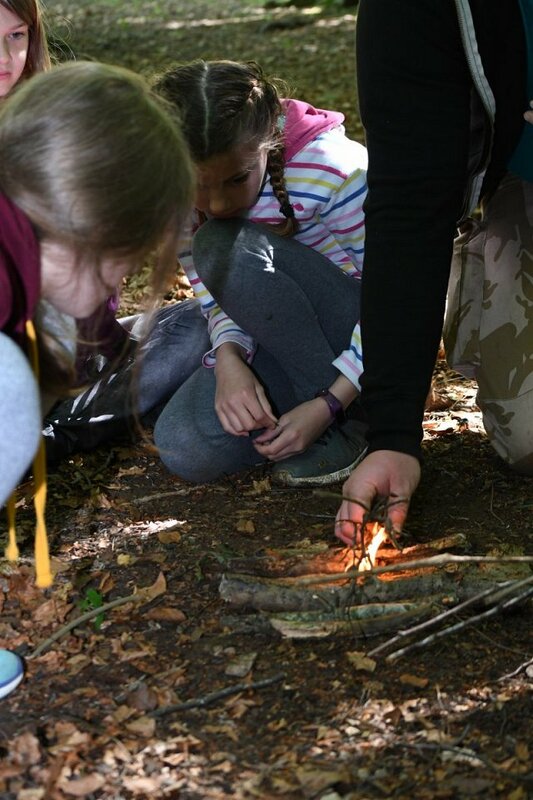 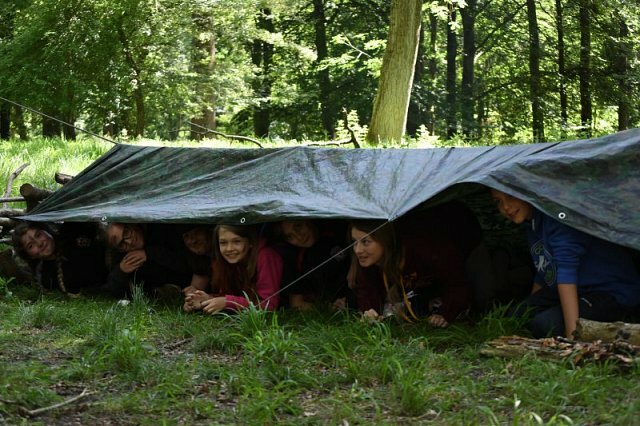 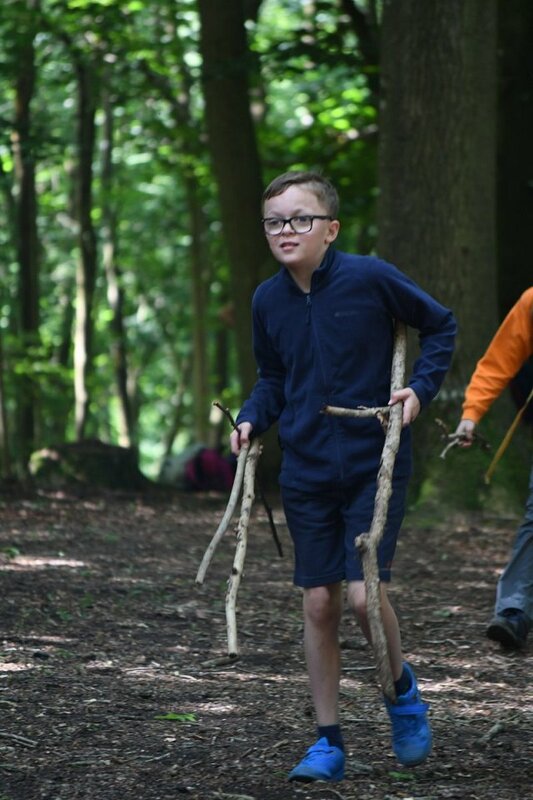 Year 7 students recently experienced a residentail trip with a difference with the Bushcraft Company at Cornbury Park. 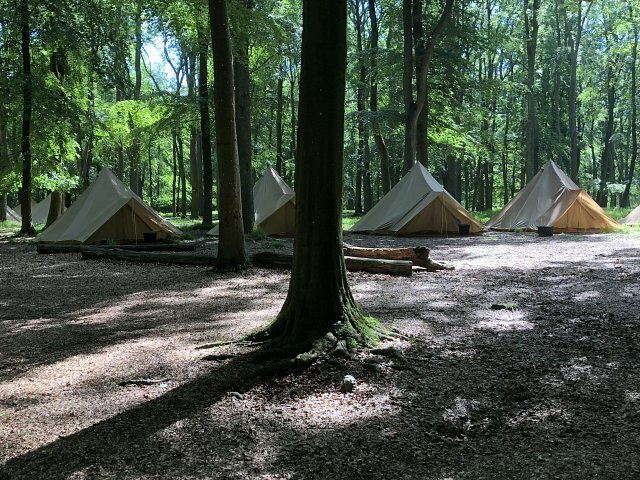 They had a few days of real back-to-nature experiences they will never forget. 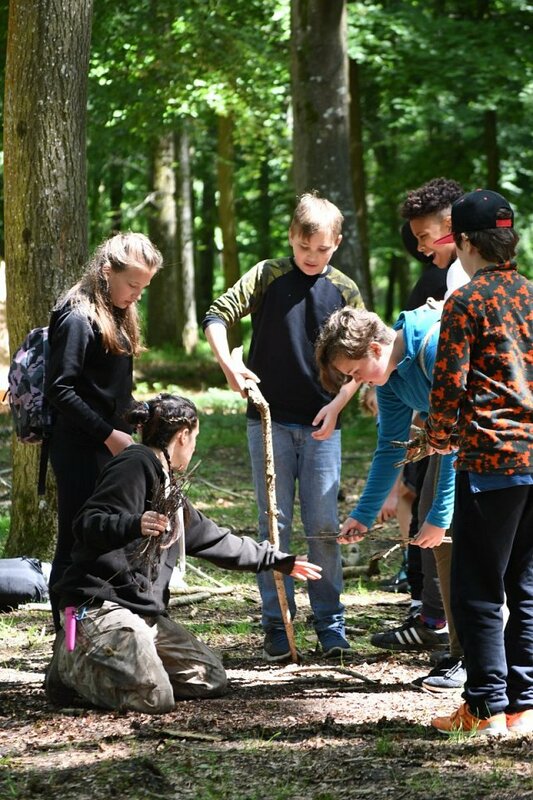 Enjoyed team building games, learnt how to navigate through dense woodland and had lots of fun!